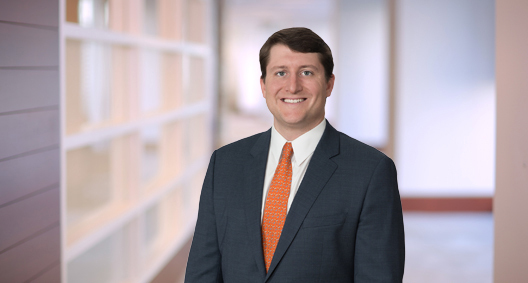 William Geise focuses his commercial litigation practice on distribution and franchise matters, representing heavy equipment and automobile manufacturers. He has a depth of experience in general commercial litigation, which provides an understanding of the potential issues facing businesses. William places high value on quality work and remaining goal oriented in order to achieve the best results for his clients, emphasizing communication and a comprehensive understanding of clients’ particular needs and interests. Defended Texas-based steel producers and distributors in federal court against claims of conspiracy to boycott. Conducted interviews, drafted reports and researched potential liability for various infractions in the investigation of a healthcare company for embezzlement, fraud and Foreign Corrupt Practices Act (FCPA) violations in China. Defended upstream natural gas production company owners in Texas state court against claims of fraud, breaches of contractual and fiduciary duties, and shareholder oppression. Defended a New York-based clothing distributor against claims of breach of contract and warranty. Represented more than a dozen commercial property owners in Texas state court in a tax appraisal contest. Defended the owners of charter school service businesses in a D.C. court against accusations of related party transactions and fraud. Researched issues related to the investigation of potential FCPA violations in Guinea, India, Bangladesh and Russia. Investigated related party transactions and fraud in a Houston-based construction business. Represented a grandmother seeking custody of her granddaughters after the death of their mother. Prosecutes misdemeanor offenses for the City of Houston.